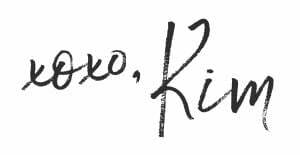 I love to make my own jewelry and fashion accessories. 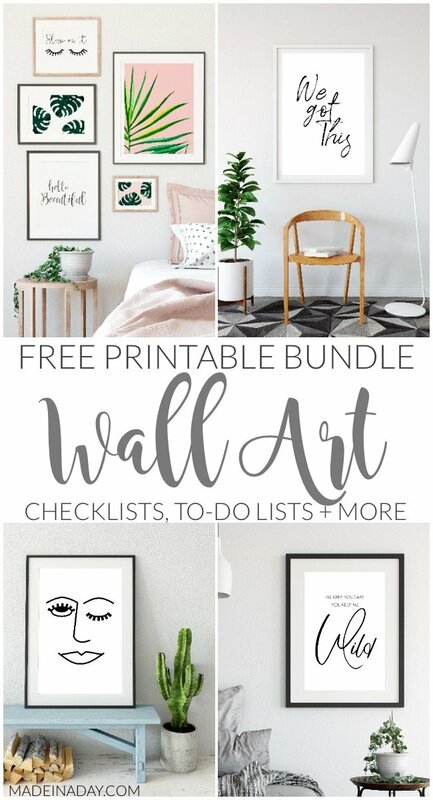 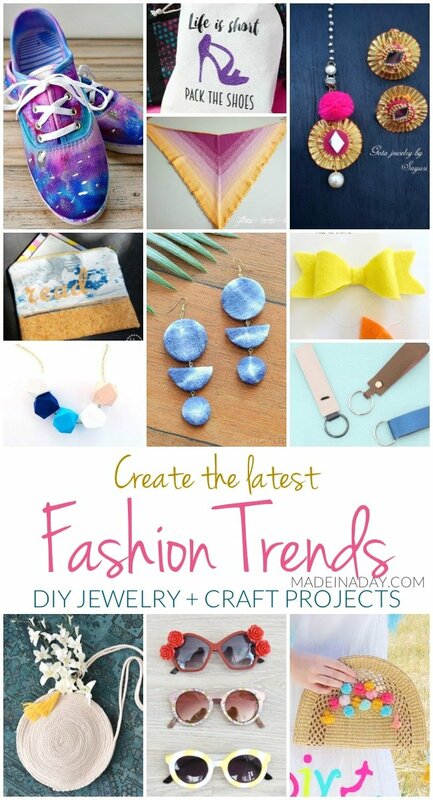 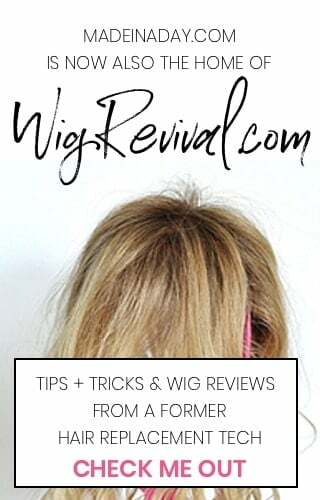 Here is an amazing list to Create the Latest Fashion Trends DIY Jewelry + Craft Projects to get you started! 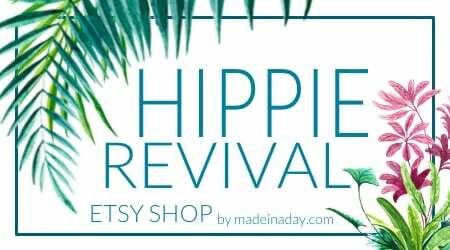 For more DIY fashion see my Fashion + Jewelry page. 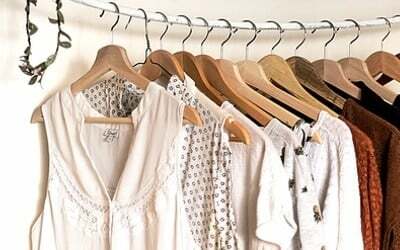 Craving more DIY fashion ideas? 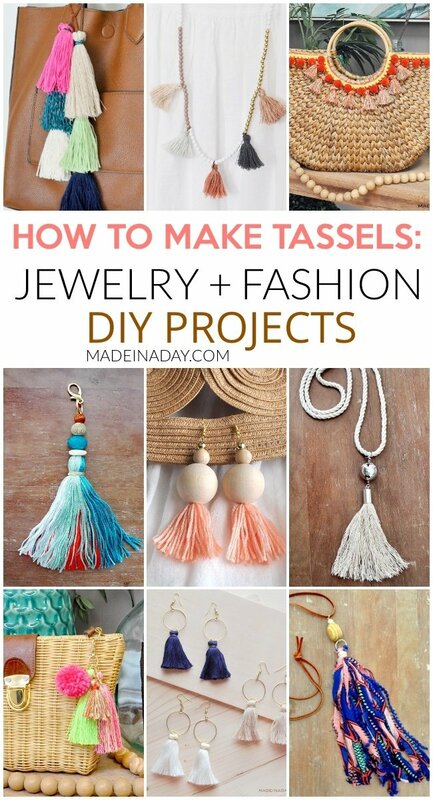 See my 30+ Tassel & Fringe Jewelry Projects! 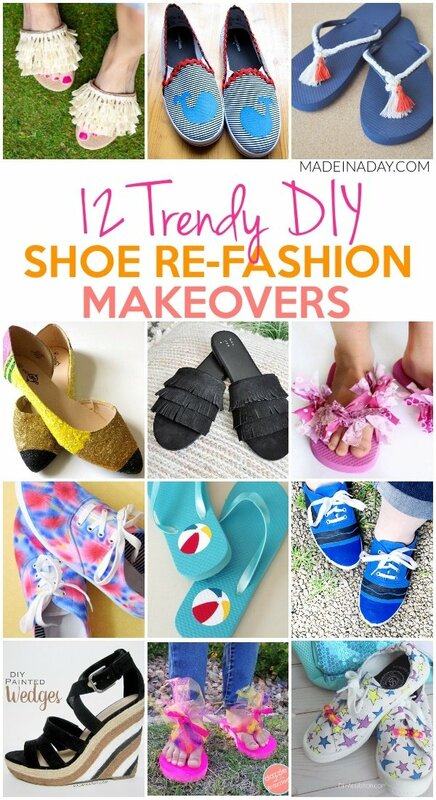 Wait before you go check out these DIY Shoe Refashion Makeovers! 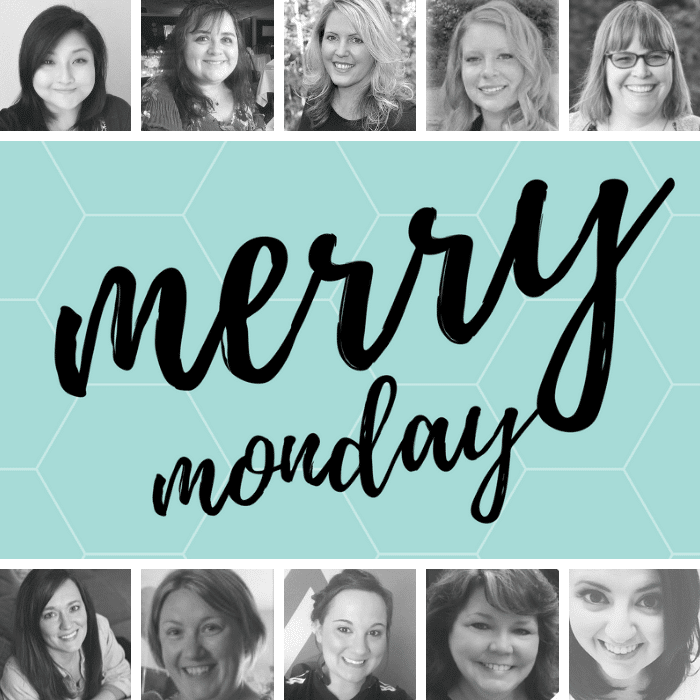 Want to be featured like the bloggers above? 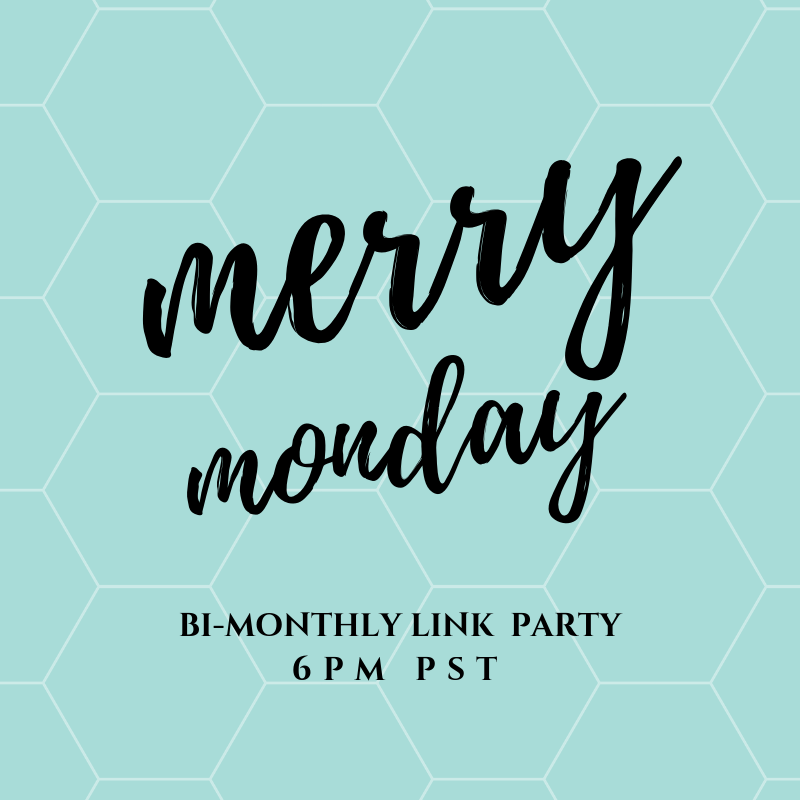 Then Join our Linky Party on Sunday nights! 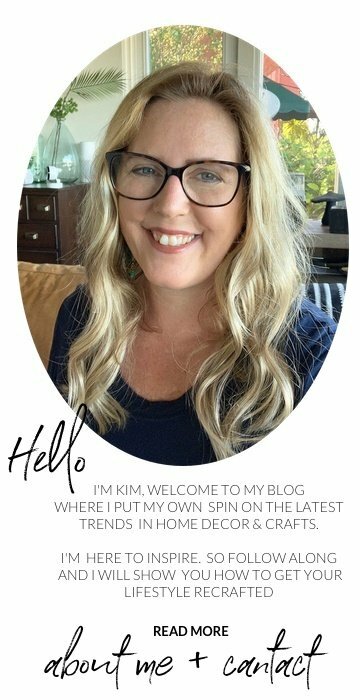 Thanks for the party, Kim and have a great week!